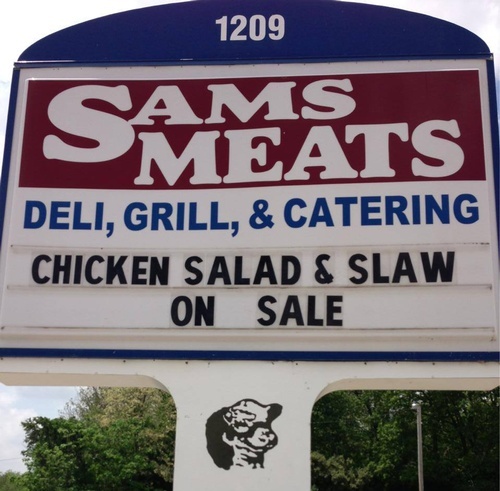 Sams Meats is operated and owned by a local family. We have been serving Clinton County, Ohio with the finest cuts in beef, chicken, and pork since 2001. We offer breakfast, lunch, and dinner. Great customer service and a family atmosphere are areas we pride ourselves on. You will also find a full deli, homemade bakery items, and home cooked foods. Stop in and see why we are more than a meat store.